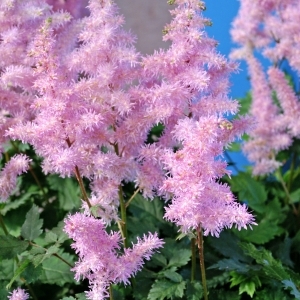 A large group of very tough perennials that can perform in any type of soil, but prefer well-drained soil. 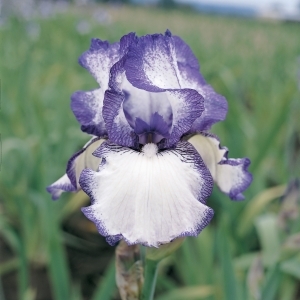 All varieties can handle full sun and are pest resistant. 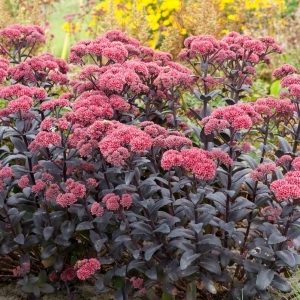 Fleshy leaves sometimes have dramatic color changes later in the season.Flower heads are tri-colored with red, pink and white above bluish green foliage. 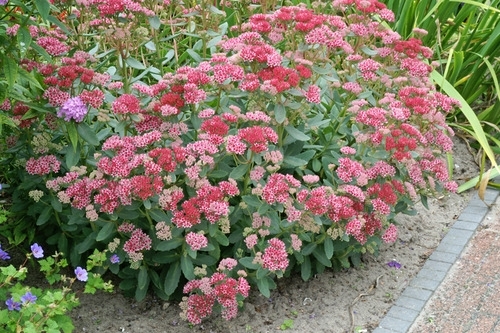 Bright red seed pods after flowering.